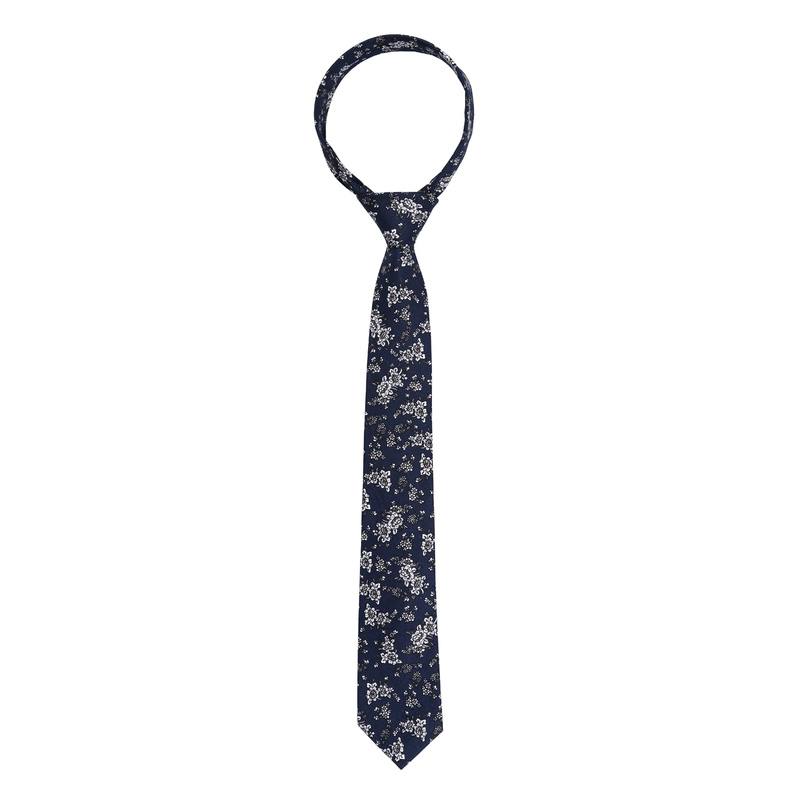 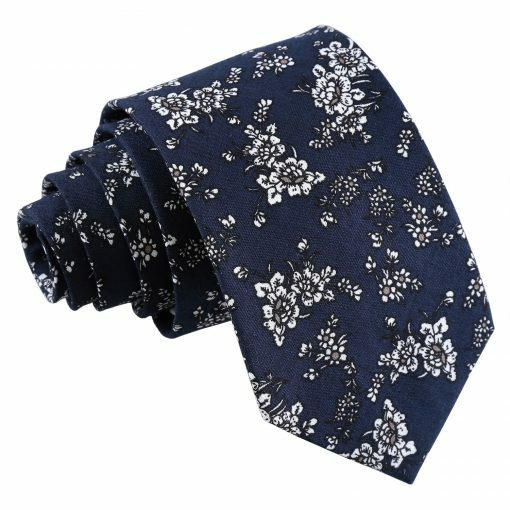 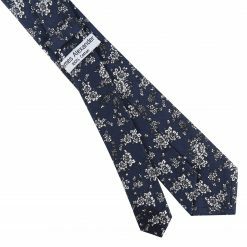 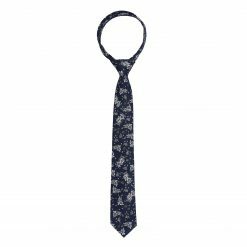 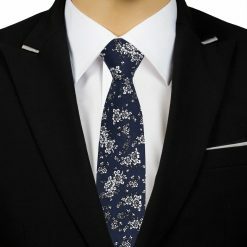 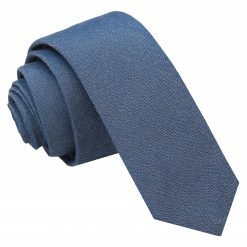 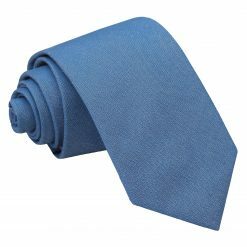 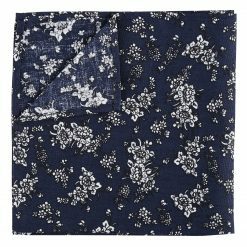 Elevate your look with our premium floral daphne cotton navy blue slim tie by James Alexander. 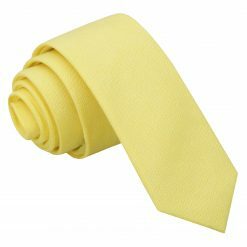 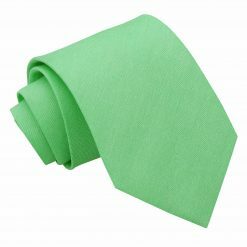 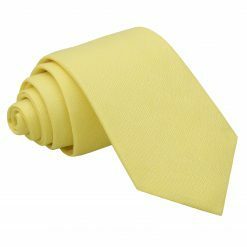 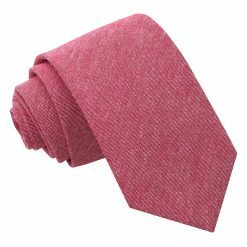 Exquisitely hand-made with luxurious cotton fabric. 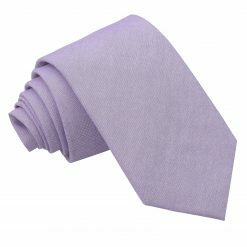 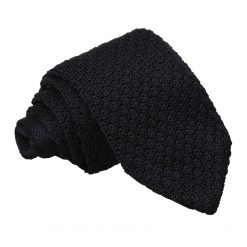 Perfectly designed for the modern, sophisticated gentleman and that special occasion.